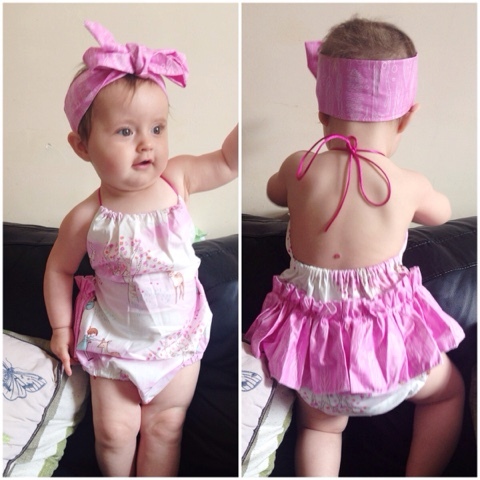 I won this gorgeous handmade 'Wee Wanderer' romper & head wrap set from Lil Luscious on Instagram - all the way from Australia! 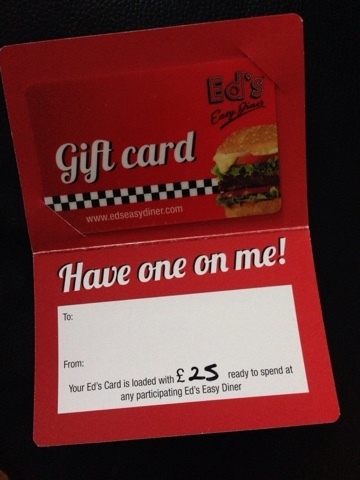 Our first Ed's Easy Diner opened here last Friday and to celebrate they were giving away 10 vouchers. I was lucky enough to win one and I cannot wait to go! 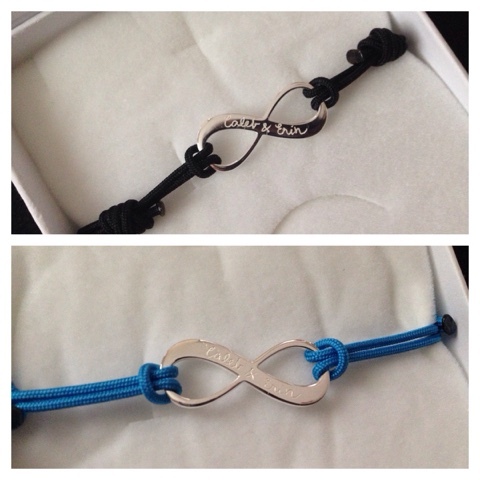 I won these two beautiful Merci Maman bracelets in their Instagram Father's Day competition. They both say 'Caleb & Erin' on the front. The black one has 'Rebecca' on the back for Chris and my blue one has Chris's name. 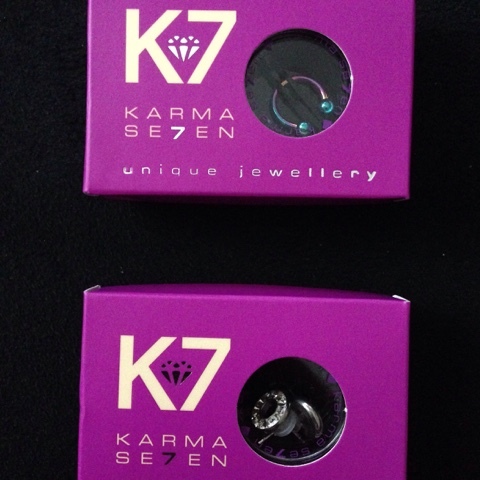 Karma Se7en have sent me a lip ring and earrings to try. I love new body jewellery but I very rarely buy myself any anymore. 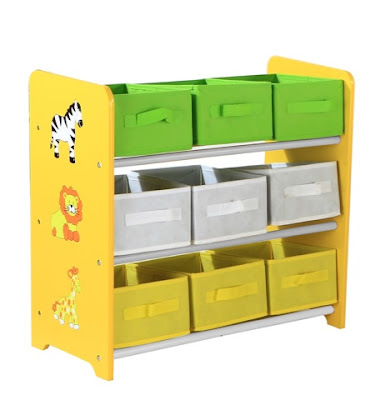 BuyDirect4U sent us this safari Toy Storage. Excuse the stock photo, it only arrived yesterday and I haven't had a chance to build it yet! 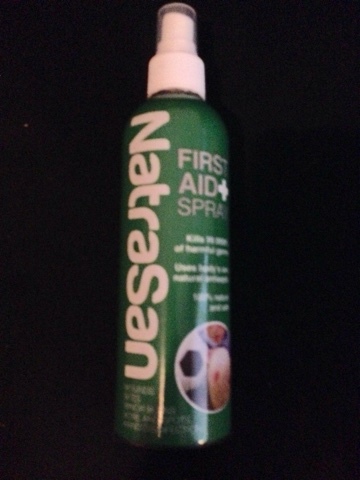 Natrasan First Aid spray. I imagine this will come in very handy with a toddler who is always running around and injuring himself! I'll have a giveaway going up with this review too. 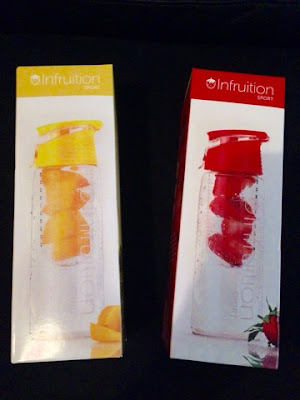 How cool are these Infruition bottles!? 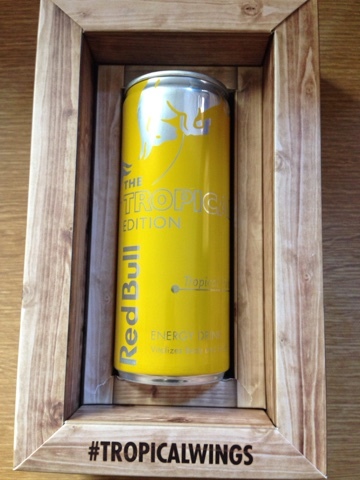 Can't wait to give them a go with loads of different fruit combinations. We got these fab bath and beach toys from Cheeky Rascals. Perfect excuse for a beach trip! Just need the sun to come back now. I got this tropical flavoured Redbull from SoPost. I liked it but I'll always prefer the original! I'm running a giveaway for some J2O Spritz at the moment so they sent me a set too! 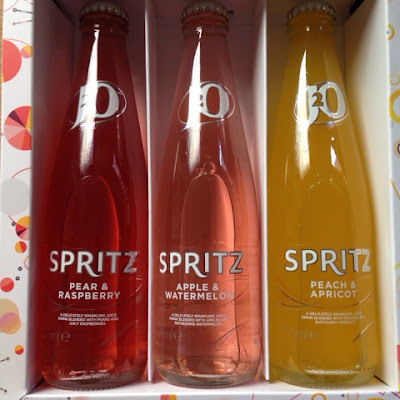 They're so yummy, Pear & Raspberry is my fave! Again, I'm running a giveaway for some -TEN- Skincare products and got a little sample to try ourselves! 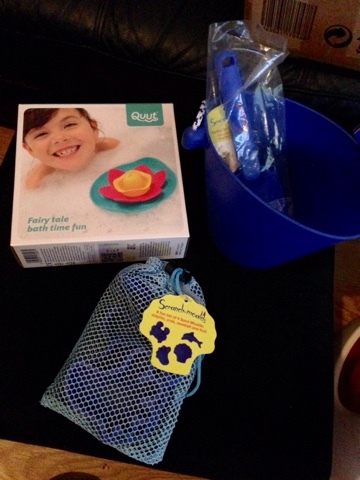 5 comments on "Look in my Letterbox #12"
What an awesome haul, Rebecca! That toy storage is so adorable. It would definitely come in handy with the amount of little bits of toys that Dex has lying around! Very busy week, love those bracelets very pretty. Aww that romper is so adorable, well done on your wins some great stuff ! Wow that storage chest looks amazing! I love that infinity bracelet, they are so cute. Oh I have seen a few Eds around but yet to try one, the food looks yummy.